Markets can go up as well as down is the frequent warning about the stock market and it appears that after years of non-stop growth the same is now true of the cruise market. While China and Australia boom and Germany and France grow, the UK is flat and markets in Brazil, Spain and even Italy are shrinking. As well as markets we have a look this week at the first episode of a new four-part ITV documentary based on life on board the Royal Princess. And finally, seventy-five years later, we look at the Duchess of Richmond’s summer cruise from Montreal and New York to California, Hawaii, Alaska, British Columbia and Mexico just before war breaks out in Europe. Watch the Chinese Market, it is about to take off, say the pundits – and so do the cruise lines. Carnival Corp & plc is forecasting that there will be between 2 and 2.3 million Chinese taking a cruise each year by 2017. In 2013, the top world markets were North America, at 11 million cruisers and Europe at 6.4 million, of which the UK and Germany each accounted for just above and just below 1.7 million respectively. Of course, the fact that the Chinese prefer shorter cruises (the average is just 4 nights) means that the overall number of cruise nights will make up a smaller proportion of the whole. 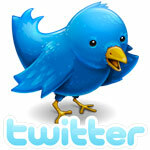 It is estimated that 471,000 Chinese took a cruise in 2012. China became the largest world outbound tourist market in that same year, exceeding the US and Germany by 50% in each case. 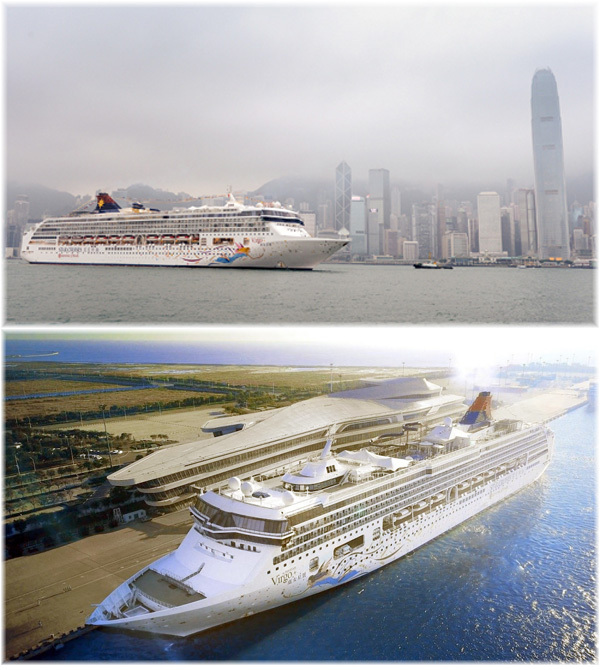 Both Royal Caribbean Cruises and the Carnival group, the later through Costa Cruises, are beefing up their Chinese presence, while Star Cruises has just ordered two new 150,000-tonners. Australia is also continuing to boom, with it being announced last week that Holland America’s Statendam and Ryndam will be renamed Pacific Eden and Pacific Aria when they enter service with P&O Cruises Australia in November 2015. 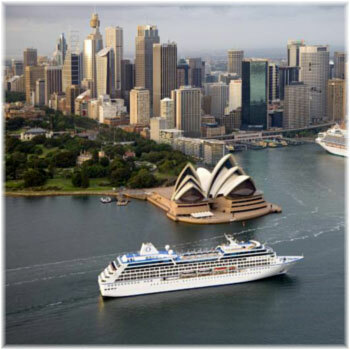 The Australian market is rapidly approaching 800,000 cruisers. And in the category of those going for market share, two lines have come to our attention in the UK. , one more mass market, with ships being built with up to 4,500 lower beds and the other more upmarket, with ships of 1,000 beds or less. First, MSC Cruises, now headed as executive director UK, Ireland and Australia by Giles Hawke, ex-Carnival UK sales director is going for more than a trebling of UK passenger numbers from 60,000 this year to 200,000 by 2017. Hawke also has a goal of reintroducing ex-UK cruises by 2017. Until this year, MSC had based its 1,756-berth MSC Opera in Southampton. Second, Crystal Cruises aims to double UK passengers, numbers that have already grown by 60% since 2012. On a recent UK visit by new Crystal president Edie Rodriguez, she repeated her wish to take the Crystal fleet from two ships to seven. While 70% of Crystal’s customers come from the US, the UK is presently third in line after Australia, but the intention is to bring the UK to 7% of Crystal clients. Elsewhere, however, things are different. Latin markets seem to on the down, on both sides of the Atlantic. In Brazil business is shrinking for a number of reasons while in Spain, Iberocruceros is being broken up ship by ship by its parent Costa Cruises and the number of Spanish cruisers has plummeted by a third. In Brazil, too much bureaucracy, high costs, increasing taxes and faltering economies and currencies have meant a drop in traffic as passenger numbers fell for the second year in a row, this time by 12%, to 648,000 in 2013/14. 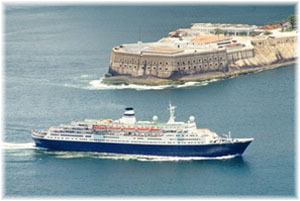 Brazil’s peak year for cruisers was 2011/12, when 805,000 took a cruise holiday. The exception is MSC Cruises, whose Brazilian numbers have risen 19% to 293,000. MSC now accounts for 45% of the Brazilian market, up from 25% just two years ago. In Spain, the market has been shrinking as the Spanish economy has suffered in recent years. At 522,000 cruisers, France now outstrips Spain’s 475,000. 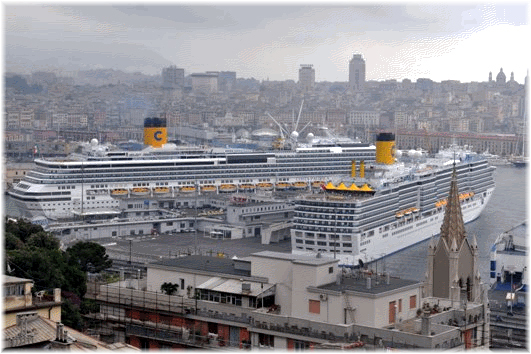 Leading the pack after the UK and Germany in third place was Italy, at 869,000 cruisers. Just two years earlier, in 2011, the Spanish market accounted for 703,000 cruisers, meaning it has dropped by a third in that period, while France, which was at 441,000 in 2011, has seen a rise of 18%. The French market has still not reached the volumes that Spain achieved in 2011 and Italy has had for almost a decade, but hopefully its growth will be more permanent. Italy has meanwhile dropped from its high of 923,000 in 2011, meaning that country too is down, by a little less than 6%. 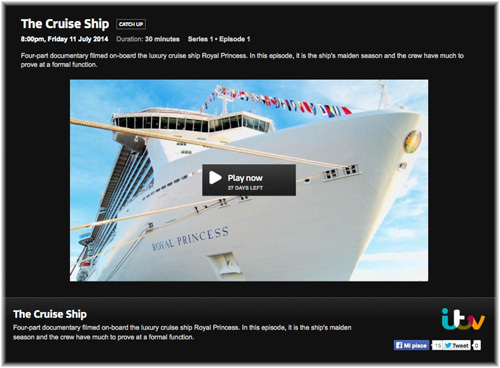 Friday saw the broadcast of the first episode of four of ITV’s new four-part reality documentary “The Cruise Ship,” on life on board Princess Cruises’ 3,600-berth Royal Princess. So far on her first season sailing from Fort Lauderdale we have met the ship’s German hotel manager Dirk, Australian chef Brent and British spa worker Kelly. The first episode was not very exciting, unless you enjoy watching an overflowing laundry, an out-of-date Yankee crooner and 14,000 canapés running the risk of becoming too warm in the galley because there are not enough waiters around to carry them away. This says it all. With the gradual creep of mall culture, cruising in some areas has become a rather pedestrian activity and judging by the passengers we saw in the first episode there was nothing that would attract anyone to wanting to book on this particular ship. The episode in the laundry revealed that about a third of the passengers on board were “Princess Elite” cruisers, those who have sailed for more than 150 days with Princess Cruises, and one of their main benefits is free laundry. It may sound surprising but from elsewhere we know that Elite cruisers love the free laundry, and also that they enjoy lording it over other passengers, with the different colour Elite keycards that they like to wear round their necks as if they were special. How exciting. Further episodes of the show follow on July 18 and 25 and August 1. Seventy-five years ago today Canadian Pacific’s 20,022-ton Duchess of Richmond was steaming north from Balboa towards Los Angeles in the course of a 68-day “all in one” 1939 summer cruise that had sailed from Montreal on Dominion Day, July 1, and New York on July 6 for California, Hawaii, Alaska and Mexico. 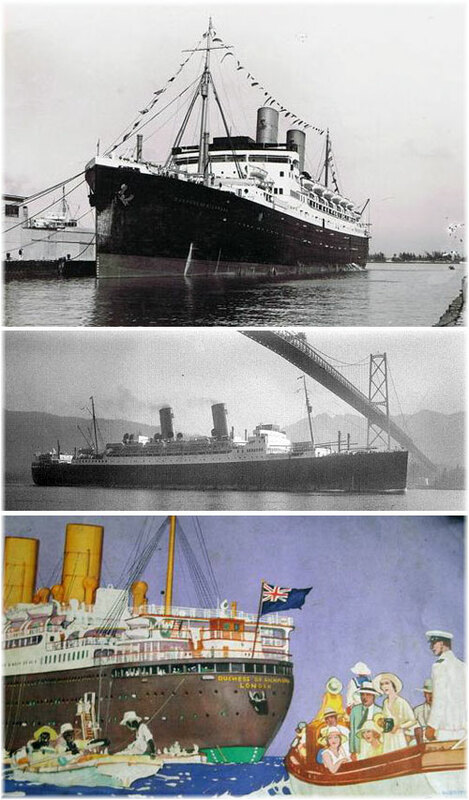 After departing New York, the Duchess had made calls at Kingston, Cristobal and Balboa and was now bound for Los Angeles, Honolulu, Yakutat Bay, Sitka, Juneau, Vancouver, Victoria, San Francisco, Los Angeles once more, Acapulco, the Panama Canal, Vera Cruz and Havana on her way back to New York and Montreal. This cruise was unique, and the only one of its kind ever offered by Canadian Pacific. While the Duchess of Richmond had become the largest ship ever to call in Miami on a winter cruise in 1935, she was usually engaged on the North Atlantic in the summer time. The fact that it was 1939 and there were fears of impending war in Europe may have had something to do with it, but at the same time she visited both the World Fairs of the year. In New York, she stayed overnight on Wednesday, September 5, and in San Francisco, she spent two nights, from Saturday, August 12 until Monday, August 14. On arriving at Vera Cruz on Sunday, August 27, the Duchess of Richmond was instructed to black out and when she arrived that way in New York, she incurred a delay at the pilots’ station because she could not bee seen. On September 1, whilst the Duchess of Richmond was steaming towards New York, Germany invaded Poland and Britain and France each laid down an ultimatum to Germany. The Duchess’s arrival back at New York was scheduled for 8 am on September 3, the day on which both Britain and France declared war on Germany. That very same day, the U-30 torpedoed the Donaldson Line’s 13,465-ton Athenia, while on her way from Liverpool to Montreal, with the loss of 118 lives. Already in New York when she arrived was the French Line’s flagship, the 83,423-ton Normandie, which had been laid up on her last arrival on August 28 in order to avoid her becoming involved in any possible war in Europe. But the Duchess of Richmond returned to the North Atlantic until November 1940. After the war, she became Canadian Pacific’s second Empress of Canada. At the time, Canadian Pacific also had three White Empresses running an express service between Vancouver, Yokohama and Hong Kong, a service that would last until 1941. But the post-war Transpacific passenger service was taken up by Canadian Pacific Air Lines, and after a series of mergers and acquisitions in the 1980s and 1990s, these same routes from Vancouver are today served by Air Canada.